It can be easy to get distracted by all of the new medical technology available for the beauty industry today, especially because it seems like there’s something new on the market just about every day. And while some of these newcomers are replacing procedures that have become out of date, the medical profession just keeps on finding new uses for everyone’s favorite injectable, Botox. Botox was the original user of botulinum toxin as a beauty aid, and since its inception a number of other products have jumped on the botulinum bandwagon. As an injection, Botox temporarily paralyses muscle activity by interrupting chemical signals from the nerve endings in the area of the injection. While this makes it very useful for the beauty industry, there have been loads of new uses for it in mainstream medicine as well. This is a great option for anyone who wants to diminish the appearance of facial wrinkles such as those frown lines between the eyebrows, crow’s feet, or forehead furrows, and the procedure is really quite simple and minimally invasive. 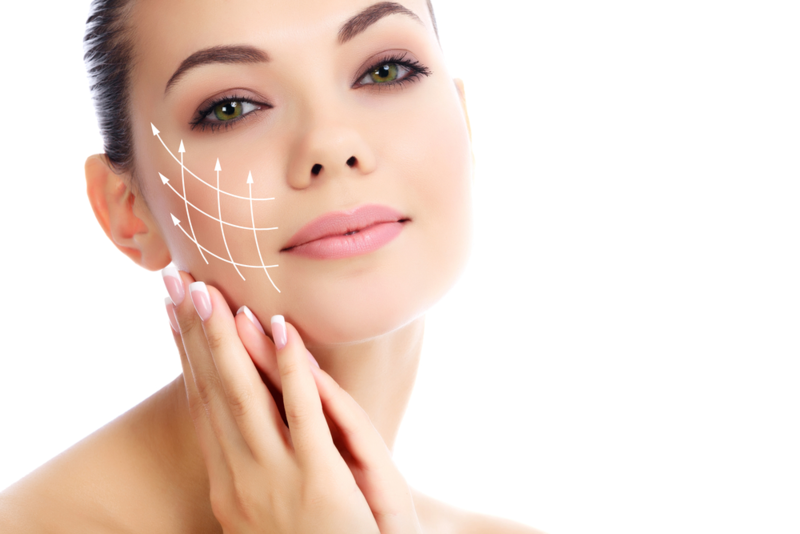 You’ll receive a tiny amount of Botox as an injection in the area you wish to treat. The number of injections you’ll require will depend upon a number of factors including the extent of the area being treated. But you can expect to resume your life unencumbered immediately following the procedure. Your aesthetician will give you any after care advice that you may need, but the most common one is to avoid touching or rubbing the treated areas. You should see results in just a couple of days, and you can expect the effects to last three months or even longer in some cases. When a procedure works as well as Botox does, there’s really no reason to search for something new and different. So when you’re ready to get ahead of those signs of aging, the team here at Salon D’Artiste is ready to help. We’ve been on the day spa forefront since 1985. For an appointment, call us on 610.687.2020 or come see us at the salon at Eagle Village Shops at 205 Lancaster Ave. #2 in Wayne. Want to make an appointment instantly? Use our app – it’s available through the Apple Store, GooglePlay, or Amazon.